Just a few hours back we got confirmation that the Moto G (2015) would be making its way to Canada. Well now we have a potential release date! According to a tip that I received, the Moto G (2015) will launch on July 31 here in Canada, just a few days after the global announcement. While this definitely seems like a very quick turn around from announcement to launch, the fact that dummy phones are already being sent out to carriers definitely gives this story some weight. Hopefully other manufacturers are taking note and will also cut that weight time in between announcement and launch! 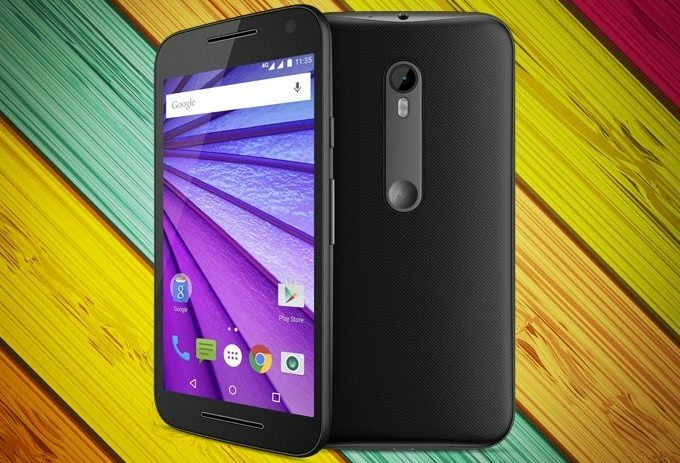 The post Exclusive: Moto G (2015) To Launch July 31 appeared first on Android in Canada Blog.